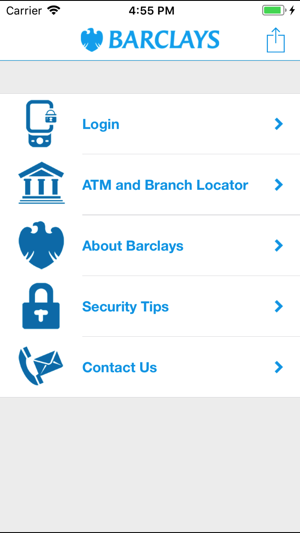 Barclays free Mobile Banking app is your Barclays 'Branch' on your iPhone or iPad. 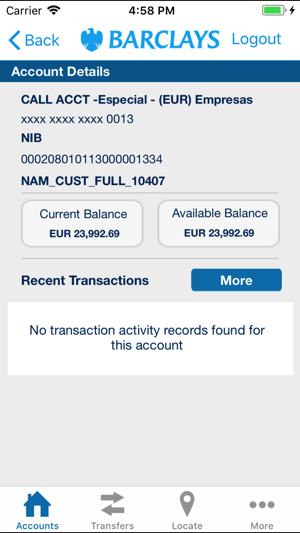 Download this ‘ready to use’ app for simple and secured banking at your finger tips. 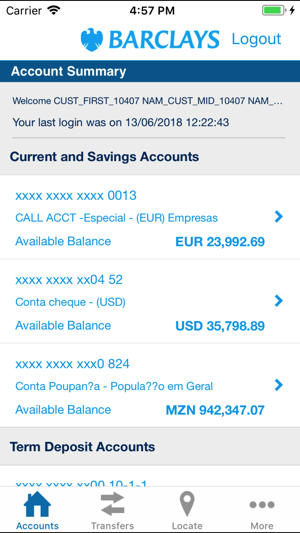 The app supports both Portuguese and English language. 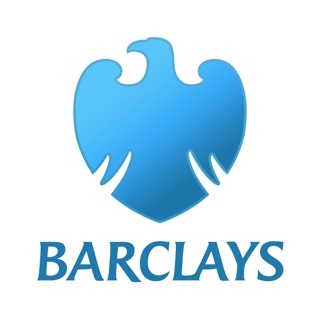 The app also provides key information about Barclays Mozambique and security tips to help keep your money safe and make life a bit easier. 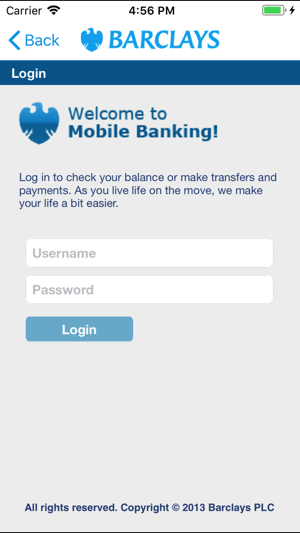 - Transfers to Mobile Wallet (e-Mola).